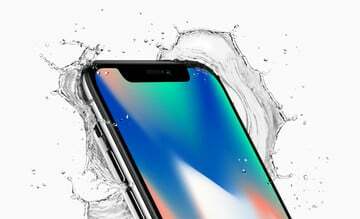 Apple has confirmed a Financial Times report that said high school student interns had worked illegal hours on the assembly line for the recently introduced iPhone X. 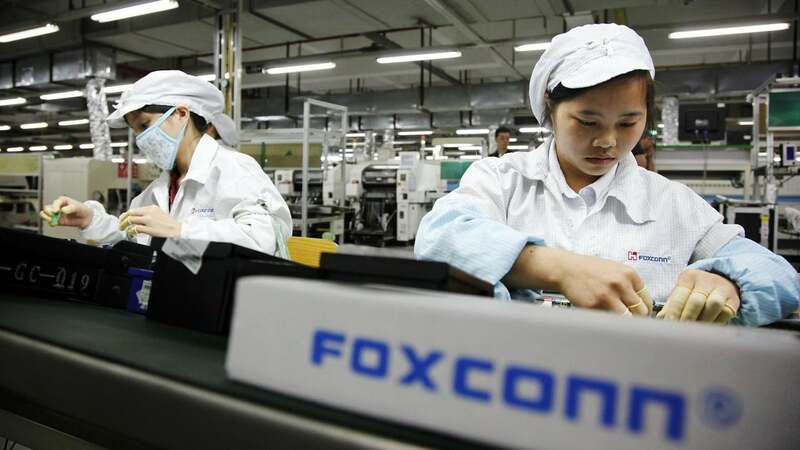 The company and its manufacturer, Foxconn, however, denied claims the students were forced to carry out the work as a condition of graduation from school. In the report, six students, aged 17 to 19, claim they were regularly working 11-hour days at the iPhone X factory in Zhengzhou, China. In total, 3,000 students from Zhengzhou Urban Rail Transit School were apparently sent to the Foxconn factory in September and told that a three-month internship was required to graduate.